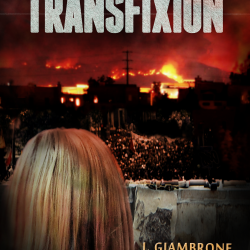 Transfixion is currently in editing at Solstice Publishing. New YA sci-fi novel coming from Solstice Publishing. See more at http://jgiambrone.wordpress.com/Need book reviewers!